MacArthur vs. Madison is represented by these M&Ms. Photo by Adriana Nelson. It’s judgment time; time to separate the boys from the men; time to crown a champion of division 26-5A. Friday entails the rivalry of the MacArthur Brahmas and the Madison Mavericks. With past seasons that resulted in many losses, hype over this game along with the upcoming playoffs elevates more with each passing day. Senior Doug Wood shares his opinion about the game as part of the team. ” It’s step one in our sixteen game Journey to Arlington (the location of the state final),” Wood said. 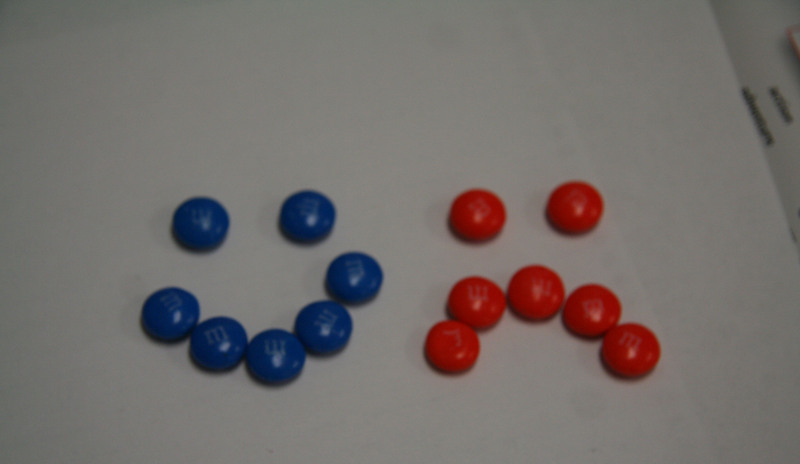 Take last year’s M&M Bowl game crowd and add the fact that we have only one loss this year. The stands are expected to be jam-packed. The number one and two teams in the North East District face off this Friday at Heroes Stadium at 7:00 PM.